Ana Merenciano is a Geographer and Ecosystems specialist that appears on “La Hora de la Tierra” podcast, often as the host of the podcast in a rotating manner. 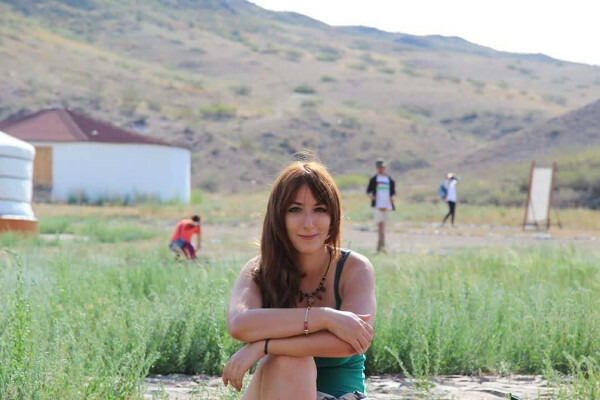 In the region of Valencia, Ms. Merenciano acts as the current vice-president of the professional association of Geographers. She also writes for the Spanish website Iambiente on environmental issues, and appears as a voice over in Zemia Media videos in Spanish. You can follow Ana on the Hora de la Tierra website and on social media (LinkedIn, Twitter).